The key to success for any business is to choose an effective way of communication with the consumers. Business bodies and marketing companies come up with various ways to delve into the customers’ minds and deliver what they appear to need the most. One of the most popular means of communication for these marketers with the consumers is the use of text messaging. Although, there are plenty of different ways of communication such as with the help of email, social media, or even with snail mail and other messaging apps an organization can use to communicate with the mass, yet it chooses to use the simplest way of communication i.e. the online text message service. And, this is, of course, due to its numerous benefits. Text messages are the most effective way of communication. The reason behind is, they get read every time. Take the example of emails – most of the times people tend to ignore them leaving them unattended. But text messages are read by everyone and they get the attention of the highest number of people. The best thing about text messages is that they are fast. You do not have to have a fast internet connection in place to send a text message, unless it is an online SMS. They get sent and received in just a matter of seconds. 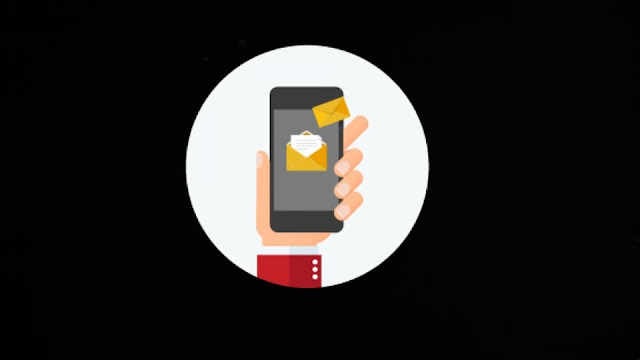 And when you are using bulk SMS service, it takes the same amount of time to be delivered, whether you are sending it to one person or to a large group of people. 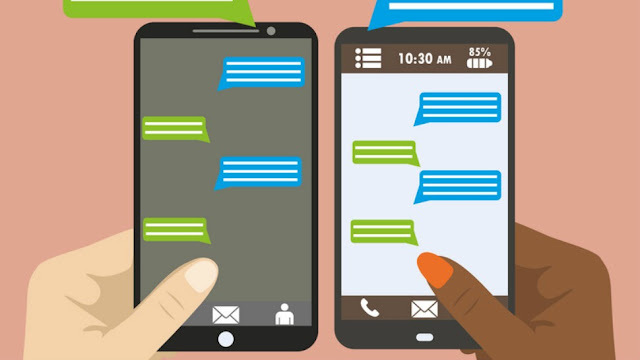 While emails and other messaging services run the risk of not getting read, text messages are intrusive as they are a more personal way of communication. According to a new survey, almost 85% of the population uses a cell phone and keep the same with them 24*7. This increases the possibility of SMSs being read by several notches. Another good thing about the text messaging service is no one needs an internet connection to send or receive a text. At the same time when the whole world is heavily dependent on the internet, there is this amazing means of communication that functions even without an internet connection. All phones have inbuilt SMS provisions, and do not require special messaging apps to be downloaded for this purpose. This is definitely the easiest way to communicate for both individuals and organizations. When you decide to send bulk SMS to a set of people, you can decide your own target audience and you do not have to worry about missing out on any of them.